For a limited time, hop on over to Cabela’s where they are offering up to 50% off Sitewide as part of their Black Friday Deals. Plus, score FREE shipping on all orders when you use promo code 7HOLIDAY at checkout! 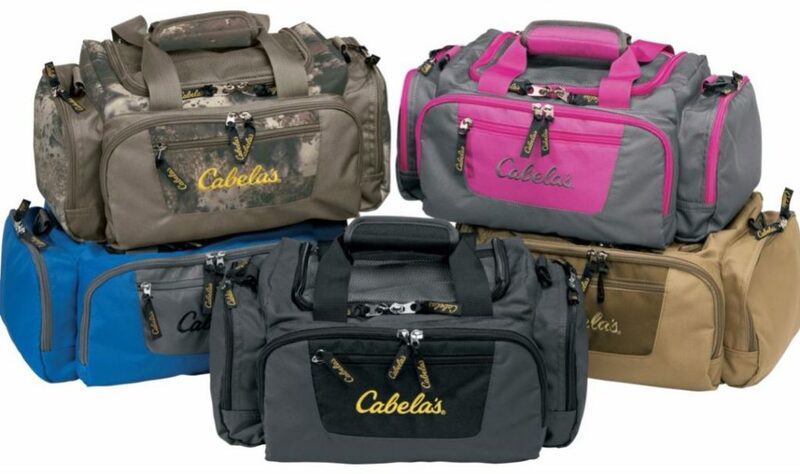 Pick up a couple of these Cabela’s Catch-All Gear Bags (5 color options) for only $9.99 shipped (regularly $24.99) when you use promo code 7HOLIDAY at checkout!